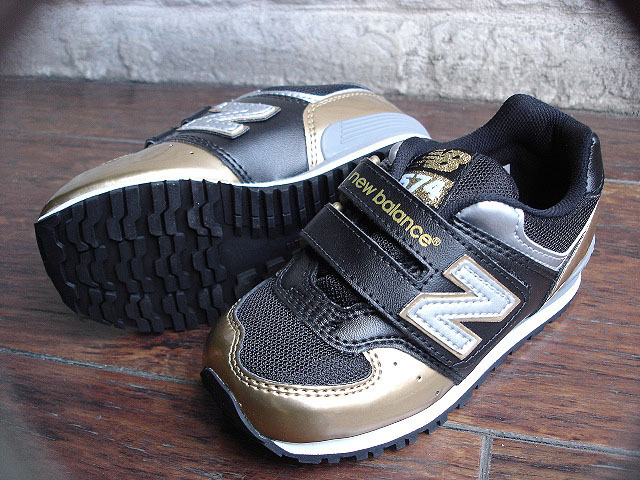 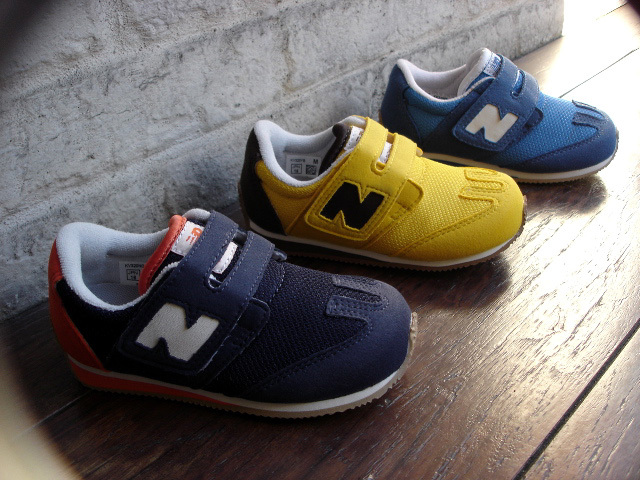 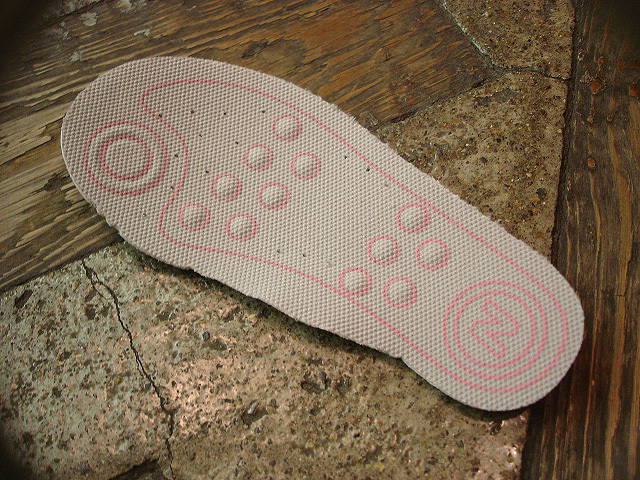 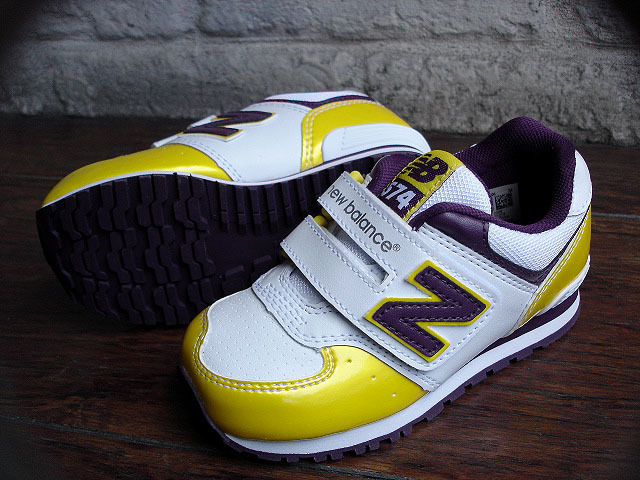 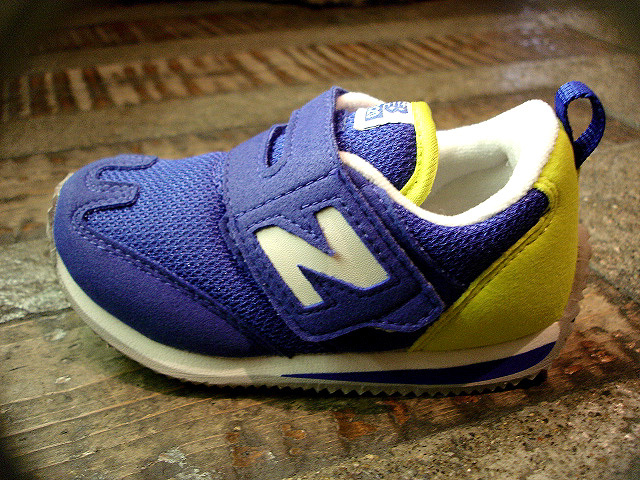 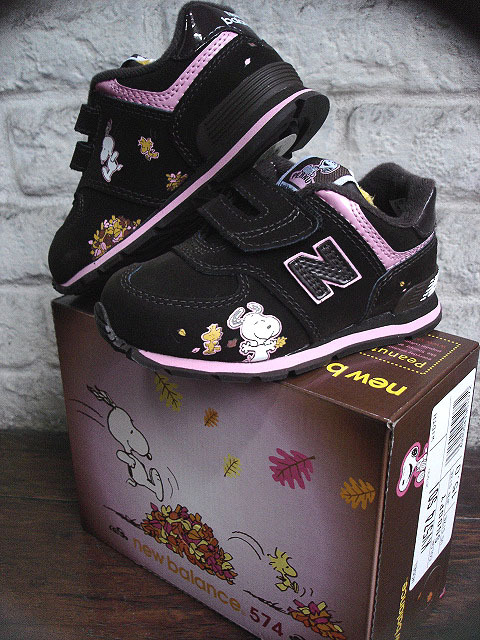 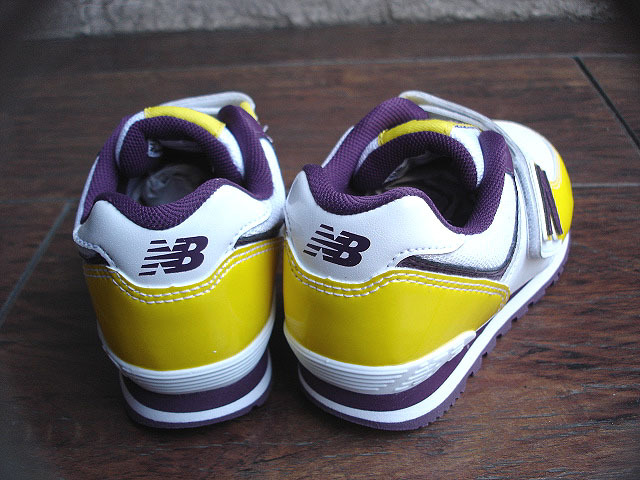 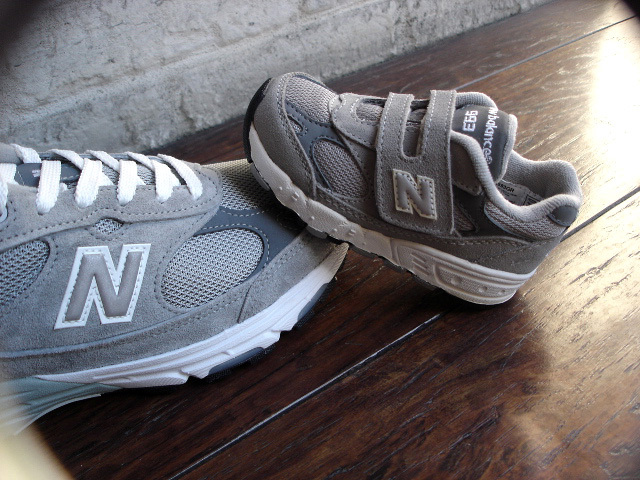 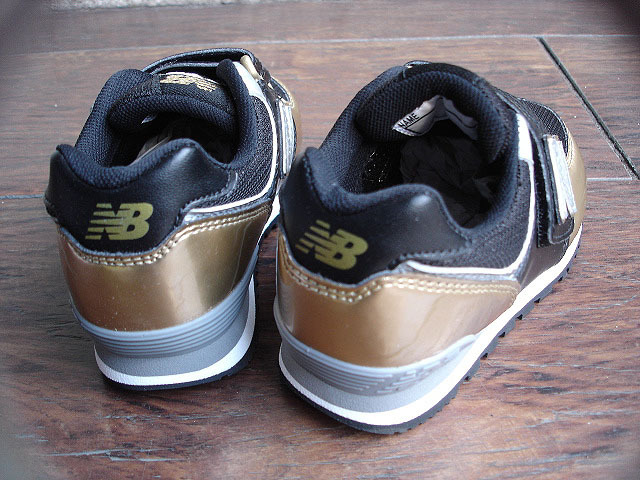 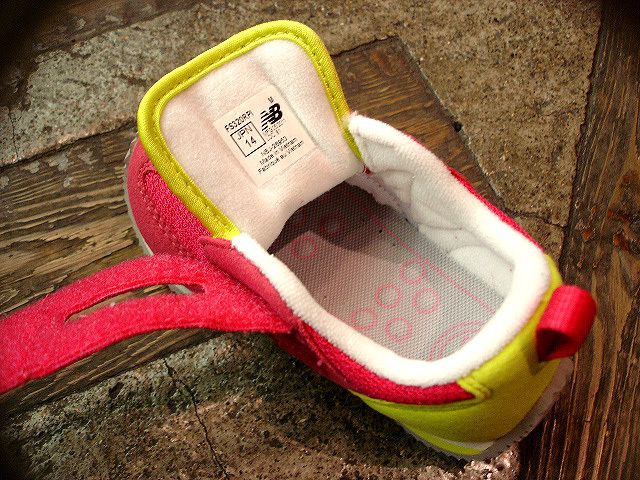 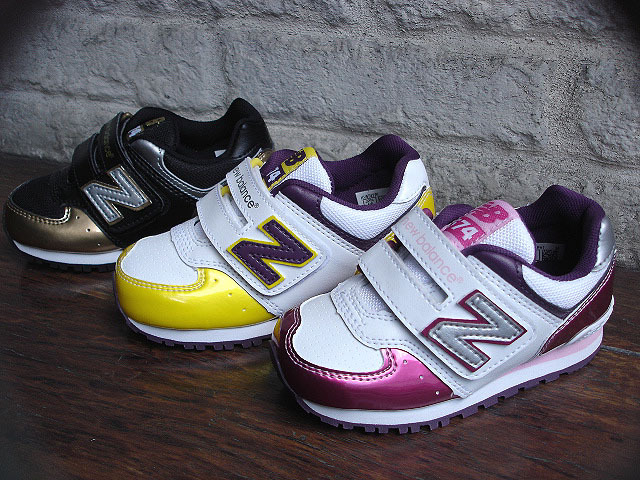 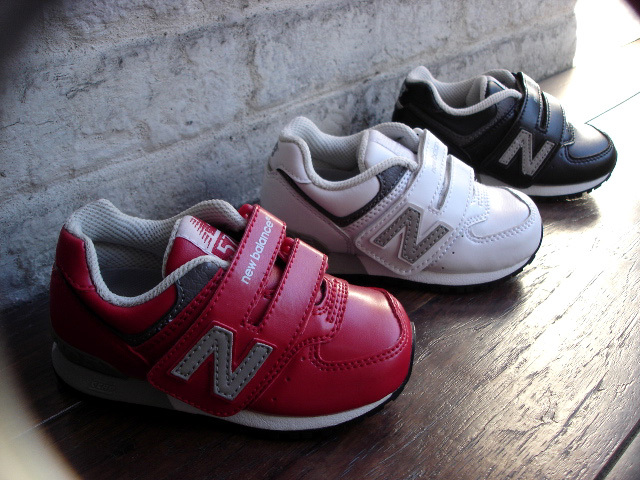 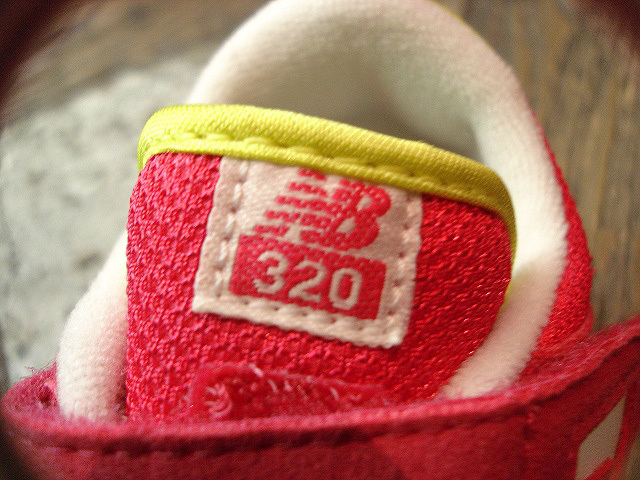 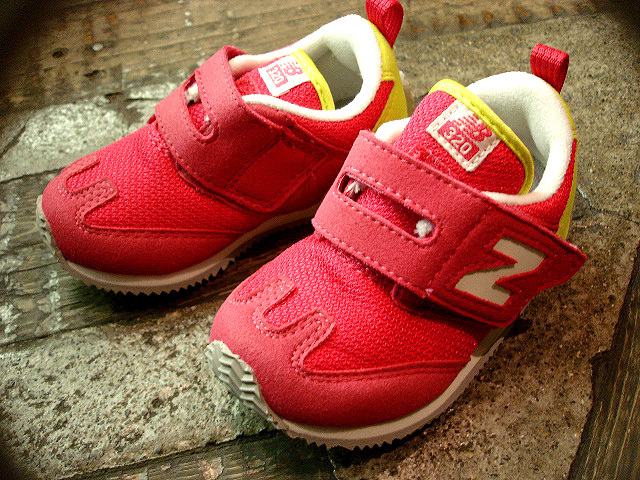 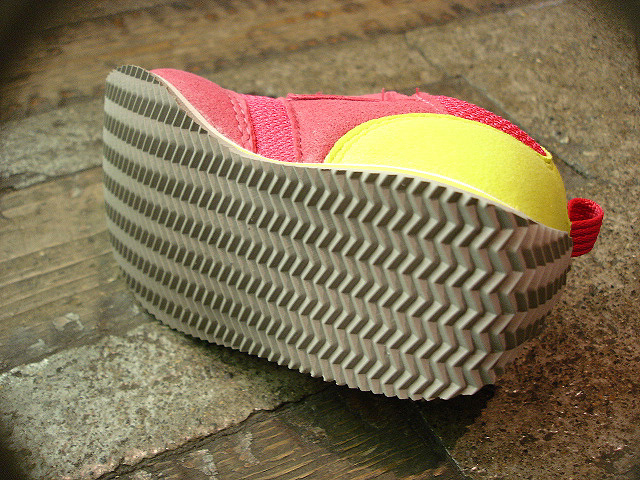 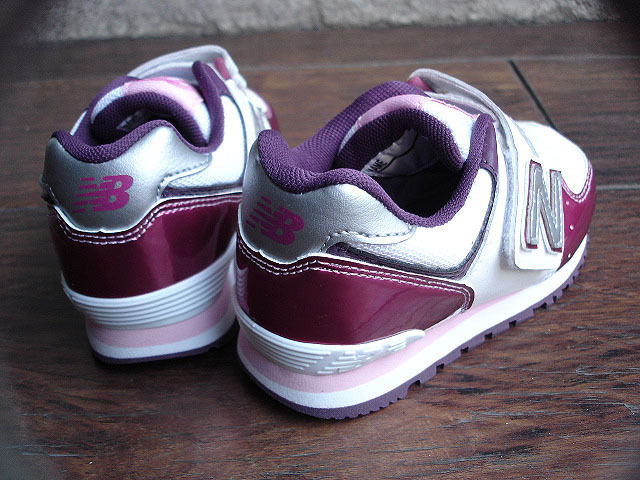 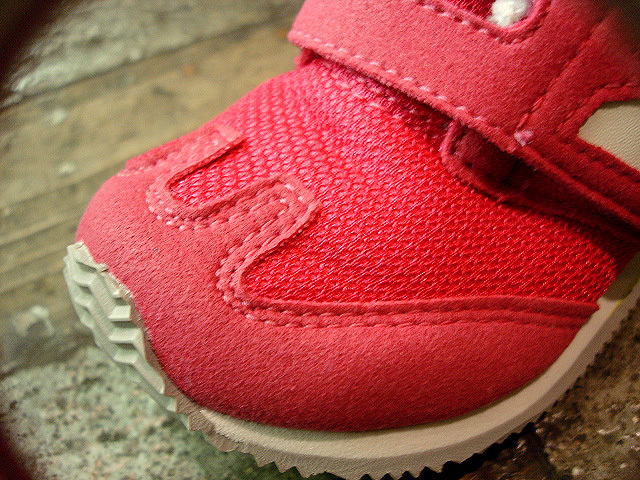 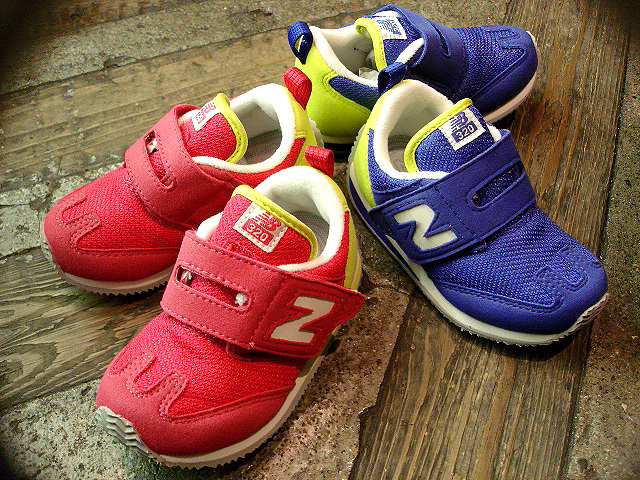 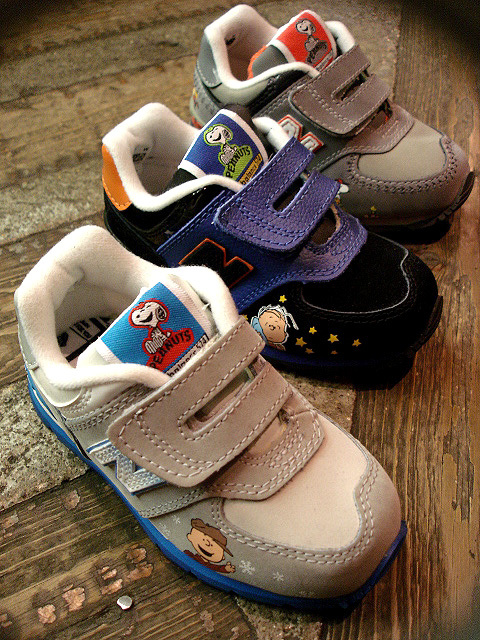 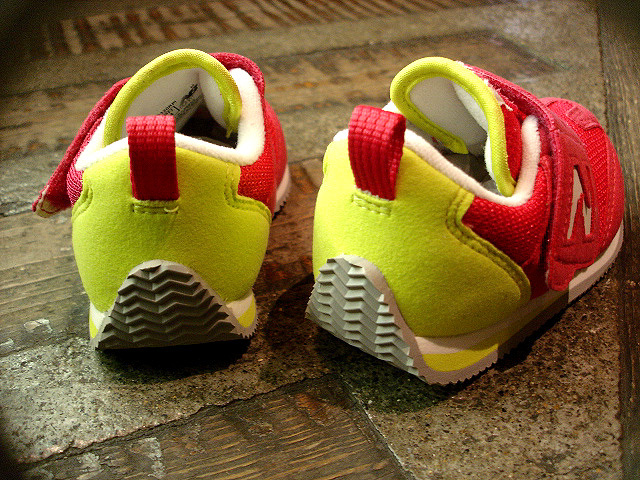 NEW : new balance [FS320] INFANT　"new color" !! 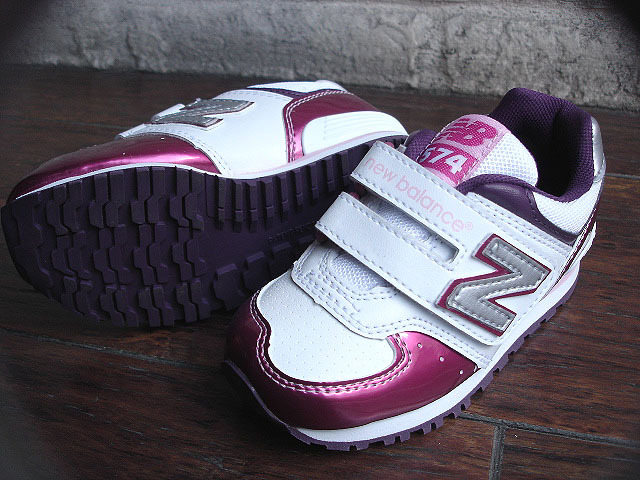 NEW : new bakance [KV574] new color !! 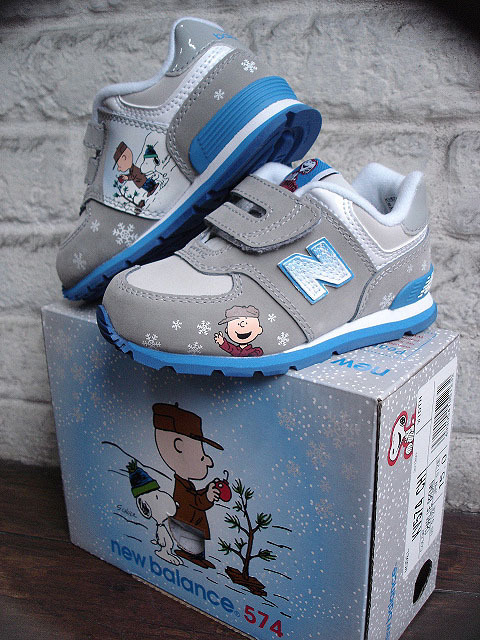 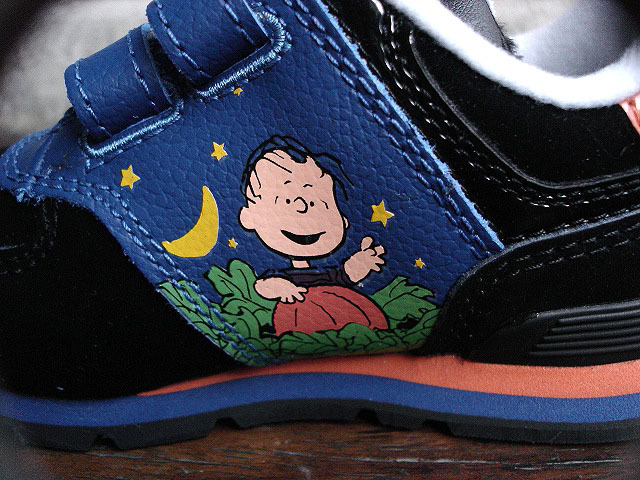 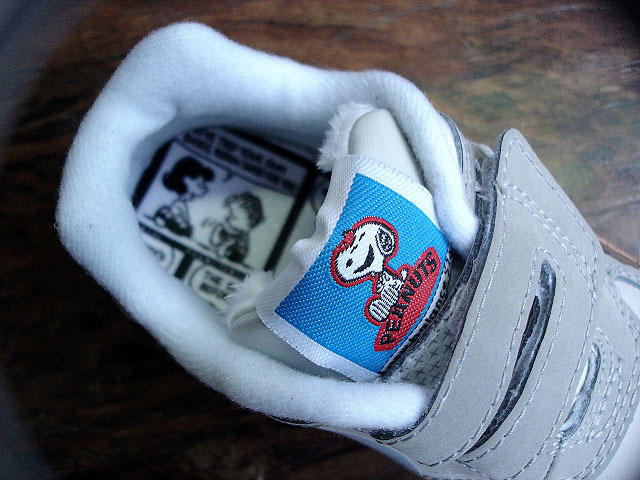 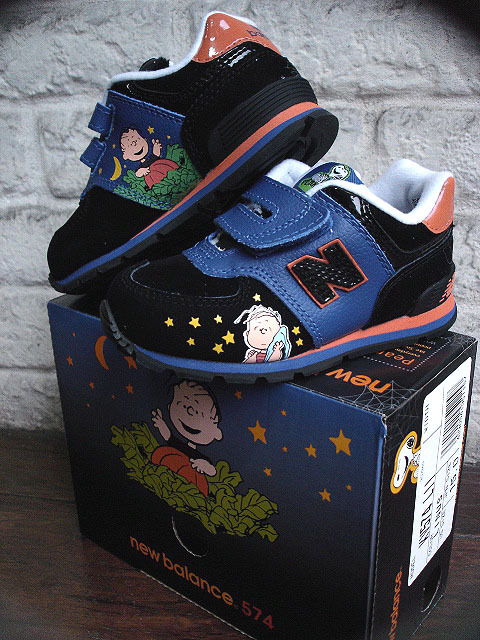 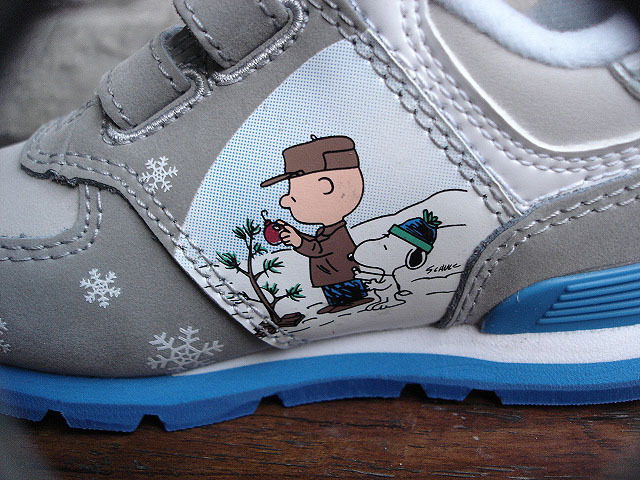 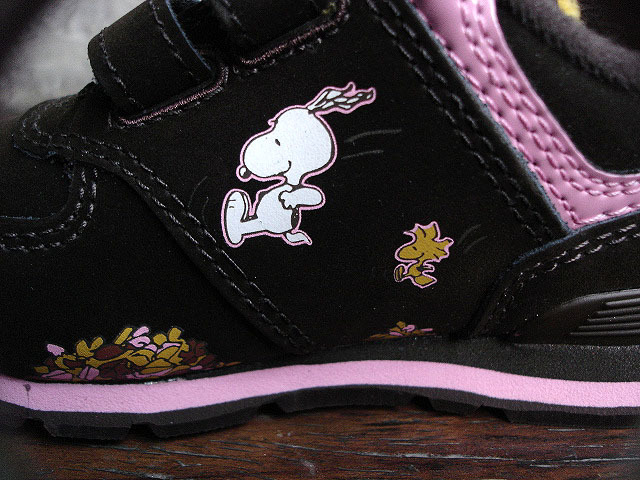 new balance [KV574] "Peanuts Collection"